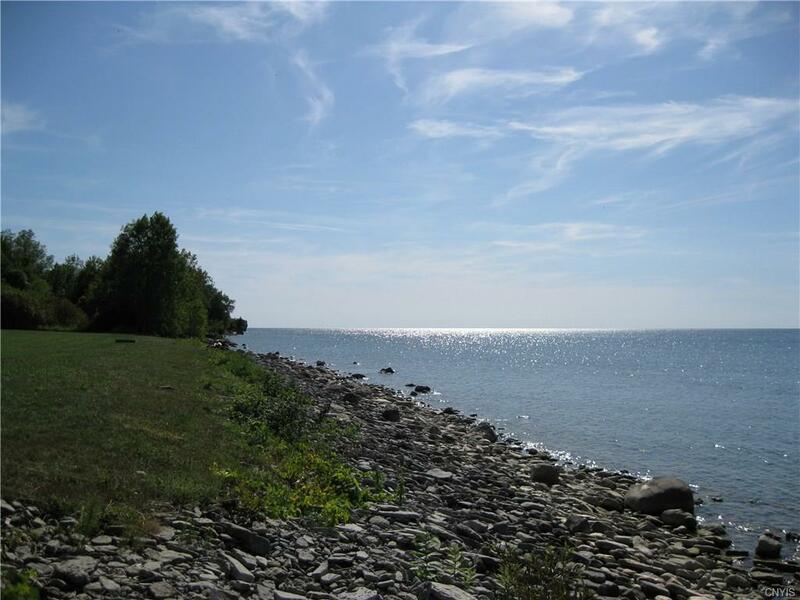 BEAUTIFUL LAKE ONTARIO VACANT LOT NEAR THE VILLAGE OF CAPEVINCENT, NY WITH A DIRECT VIEW OF THE TIBBETS POINT LIGHT HOUSE ANDTHE ST LAWRENCE SEAWAY SHIPPING CHANNEL. 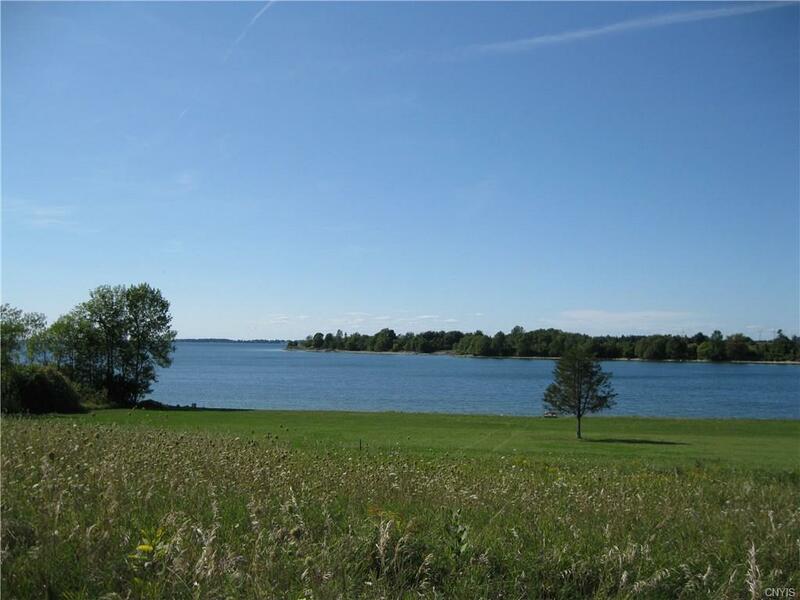 THIS IS A CLEARED, LEVELLOT WITH 285 FEET OF LAKE FRONTAGE AND 142 FEET OF DEPTH, ON APRIVATE ROAD. IT ALREADY HAS UNDERGROUND NATIONAL GRIDELECTRIC, MAKING IT READY FOR BUILDING YOUR SUMMER PLACE. 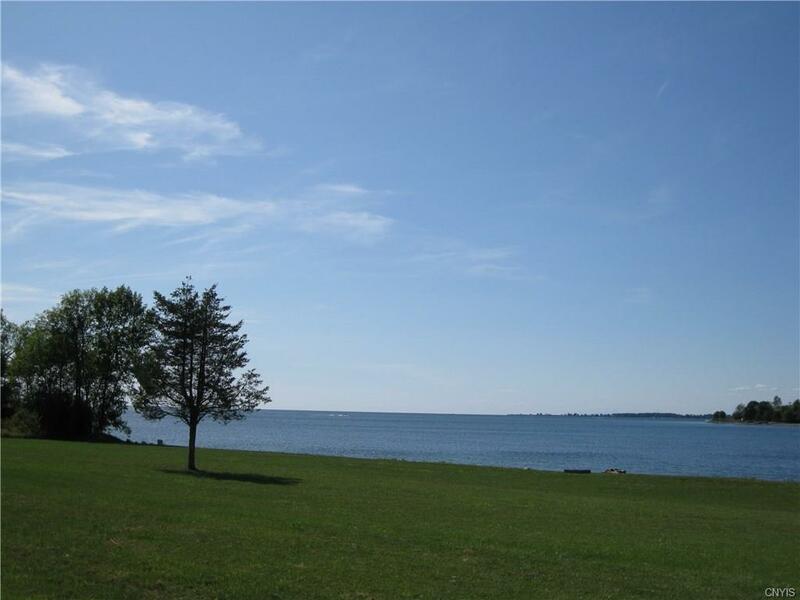 THIS ISTHE MOST DESIRED LAKE FRONT AREA IN CAPE VINCENT, NY.